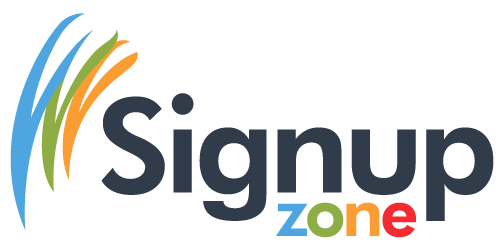 Our website will now notify you of updates that happen on our website! If activated by you, new material or updates on our site will be communicated to you through a notification right to your computer screen. 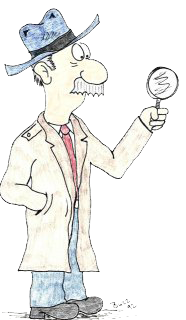 You won't have to wonder whether info is on that you are looking for. Also, upon clicking on it, this notification will take you directly to the page that has that notification info on it. You don't have to be frustrated searching for it if it's not where you think it is. Just click the button below and you will be included to send notifications to. Try it today!! You can always opt out and unsubscribe at any time you like. ONLINE -- Click on the Logo to the Left or Above to go to our Donations and payment page online on the web. 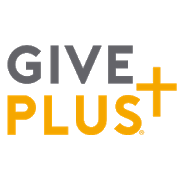 You will be able to pay and donate multiple ways with credit card, debit card, or directly by your banking accounts. This can be set up as one time or automatically as a recurring donation or payment if you wish. 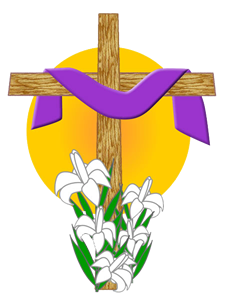 Click on the Logo to the left or Above to go to our new easy to use site for all volunteering opportunities in our parish or school. We will have tabs or information in which you can choose the times and places you would like to volunteer your time. 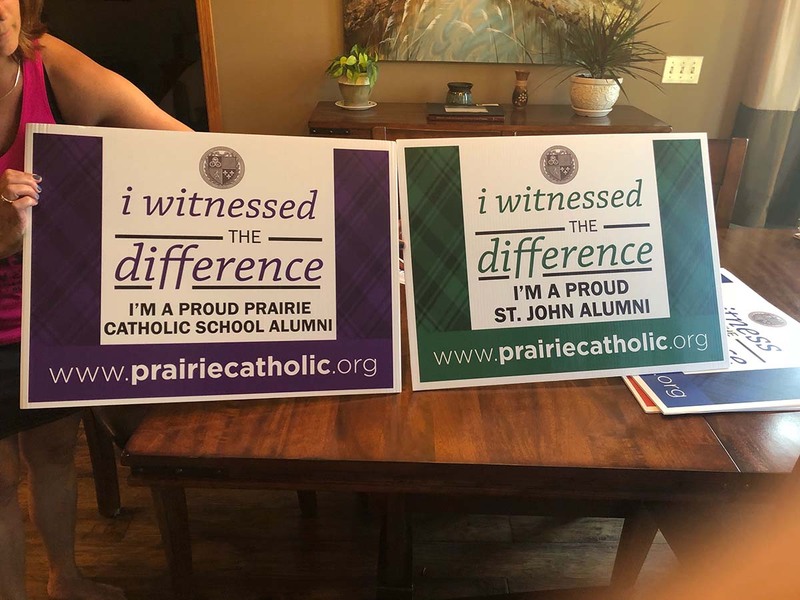 Catholic School Yard Signs on Sale! 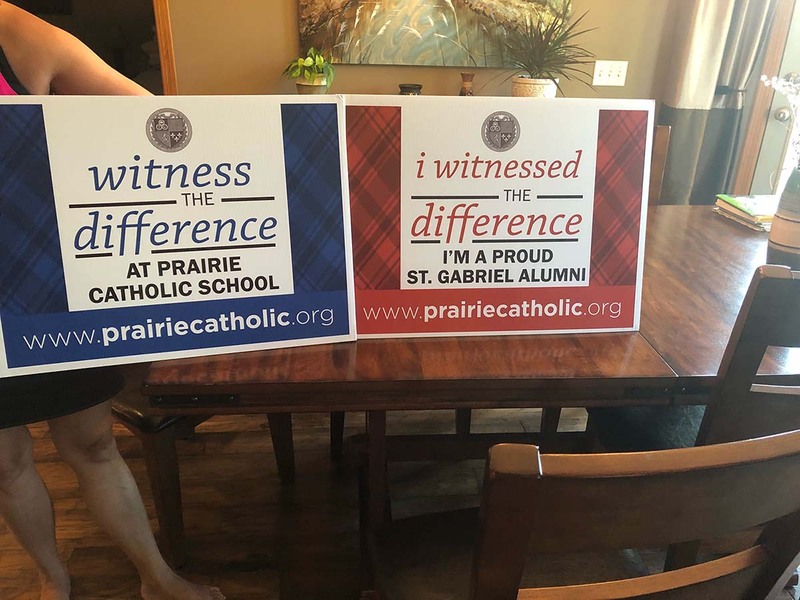 St. John Alumni, St. Gabriel Alumni, Prairie Catholic Alumni and Current or General support of our Prairie Catholic School! Where to Purchase: After Masses on weekends, or any 7th grade Student. Proceeds to: All proceeds will be applied to fund the students' trip to Washington D.C.
Little Saints Center -- Check us Out! Little Saints Learning Center welcomes children/students of all religious, social, and national/ethnic origins who have the ability and desire to be part of its sponsored programs.